Check out The Narcissists this Thursday at Smith’s Alternative as they open for Sydney band Adaptors. Image: Supplied by The Narcissists. 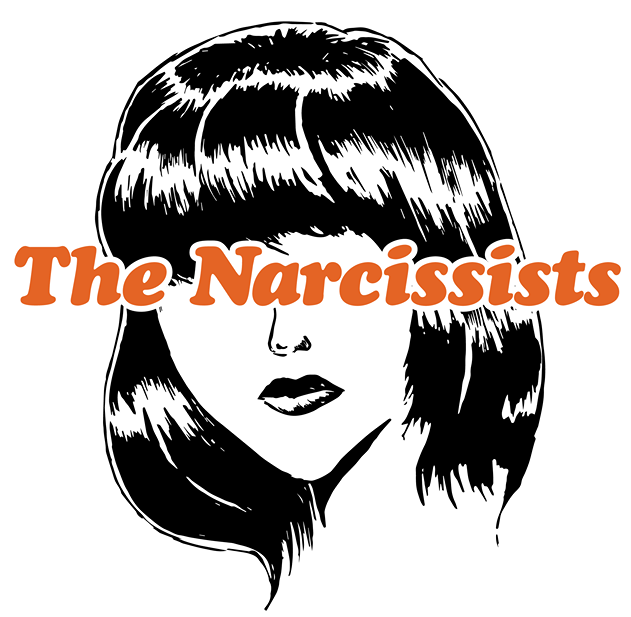 Billed as both “alternative rock/grunge/surf” and “your favourite band”, The Narcissists have been kicking around for nearly a year, playing and rocking out all over the nation’s capital. Here is a teaser of their sound here. Head on over to Smith’s Alternative on Thursday night as they open for Sydney alt-rock band Adaptors, and are also playing with sensational locals Powder Blue. Also on Thursday, psychedelic band No Better will be playing UC Refectory with Tessa Devine and Hope Wilkins, while over at sideway, Capital Frequency will be on again, putting on a big show with Janesjungle, ptwiggs and more set to take to the stage from 10 pm. For those into hard rock, check out locals Black Heart on Friday at Transit Bar, playing with The Trepids, Subway To Venus and The Differs, while the Harmonie German Club is putting on a Neil Diamond tribute starting from 8 pm. Saturday sees some huge events including Wine Machine featuring The Presets, as well as the second heat of Canbeurovision starting from 7 pm at Smith’s Alternative.